Flat roofs are a common sight throughout our cities, towns and villages. If you're looking to replace a flat roof, however, you may find selecting a flat roof material to be a daunting experience. With our vast range of flat roof materials, including roofing membranes and skylights, you're certain to find everything you need for your roofing project at Roofing Megastore. 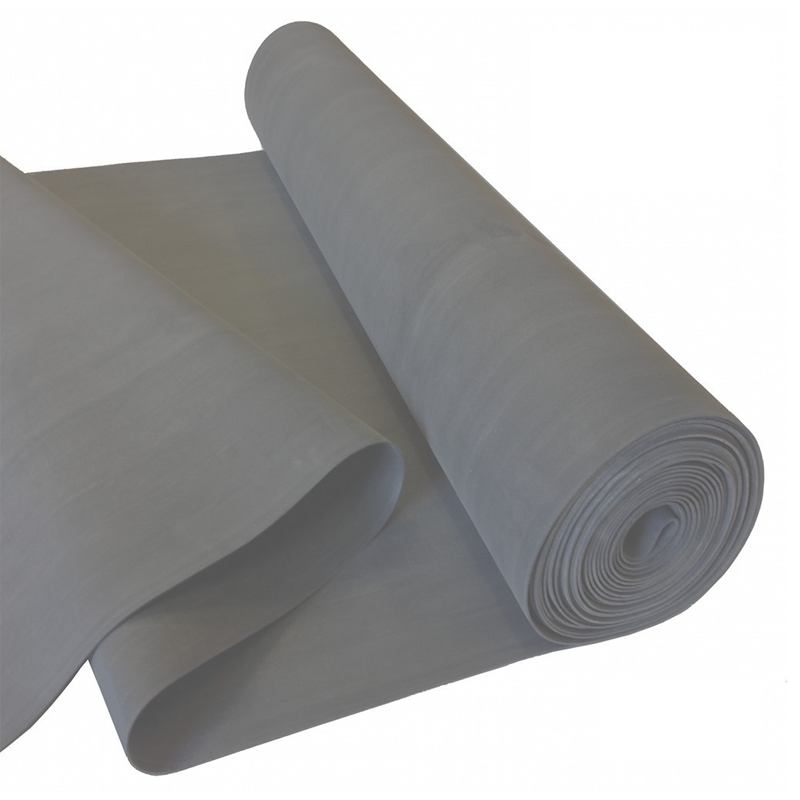 At the heart of our flat roof supplies are EPDM membranes. These include those manufactured by renowed manufacturer Classic Bond, whose rubber roof membranes offer extensive gurantees. To accompany these membranes, we stock a vast range of adhesives, sealants and primers for flat roofing projects. Those in search of flat roof materials will often require skylights too. 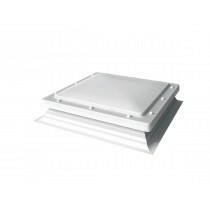 Roofing Megastore are pleased to offer a growing range of options, including those within the Mardome range. 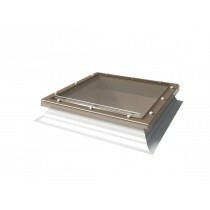 These skylights are specifically crafted for flat roofing applications and offer innovative security features. When choosing from our range of flat roof materials, you can choose from a range of major brands. These include Classic Bond, Shed Cover, Restrix, DuoPly, Mardome and more. 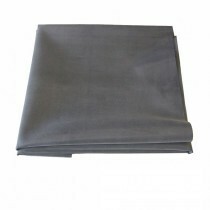 Each of these maintain a strong reputation for the quality of their products and durability they offer. Roofing Megastore offer a wide selection of flat roof materials. 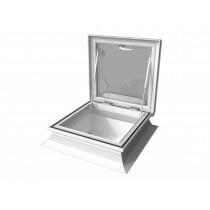 This provides you with a single store for all your materials, whether it be a skylight, membrane or primer. Browse our full selection of material below or call our Customer Care Team on 01295 565 565. With both EPDM and GRP membranes available, we’ve got a solution whatever your experience level. They both offer a superb life expectancy whilst remaining relatively low-cost. Simply use our kit builder, which will calculate all the materials you’ll need. 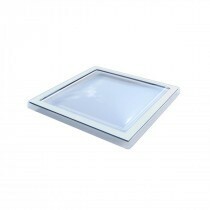 Our range of skylights include those crafted by both FAKRO and Mardome. They are available in a selection of convenient sizes and can be fully customised, with a choice of glazing and openings etc. 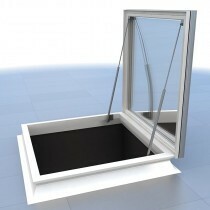 Browse our full range of flat roof windows online. From heat guns to penny rollers, we’ve got all the tools you could need to complete your project. 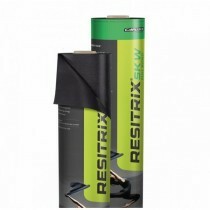 Each are specially designed for flat roofing projects and help to speed up the entire installation. View all our flat roofing tools online. Our selection of flat roof adhesives, sealants and primers are ideal for all our rubber membranes. They ensure that your roof deck is ready for your membrane to be layed and no water ingress occurs throughout its life span. Browse our flat roof adhesives, sealants and primers online. If you have questions about our range of materials or are struggling to find a particular material, contact our team online or by telephone. Our award winning Customer Care Team will ensure you have everything you require for your project. Plus, you’ll make mega savings when shopping at Roofing Megastore!